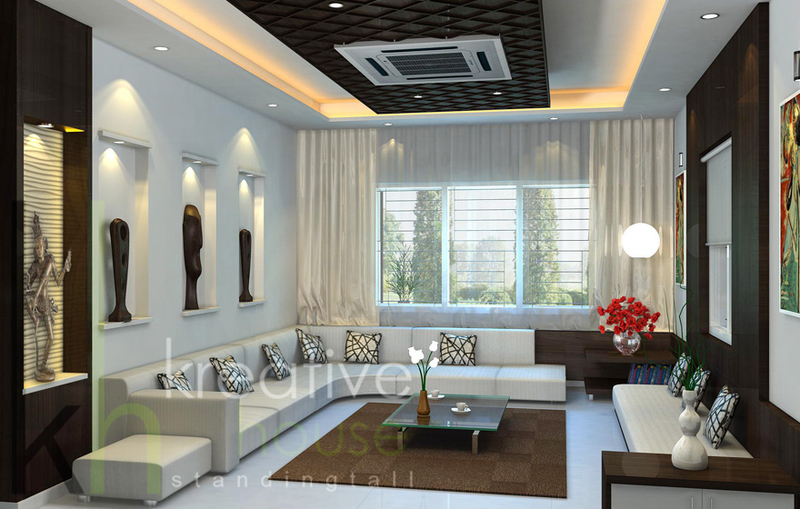 While doing your interior as eco-friendly interior design make it to be a delightful thing in itself, it would be even better if in the process you were contributing positively to your health and the environment. And choosing eco-friendly options for the interior needn’t mean that you have to sacrifice on the aesthetic front. In fact, the contrary may be the case since some of the ‘green’ options available are eye candies which could outmatch many artificial variants.With health and environmental benefits, coupled with the beauty that it brings in, you better not miss out on these eco-friendly ideas for home interior decor. For your walls, choose paints that do not emit harmful substances. 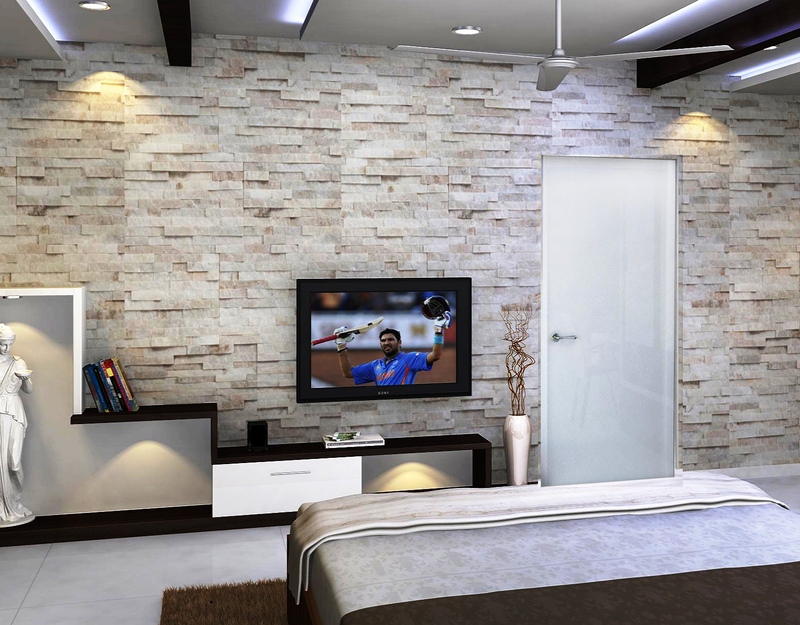 You can opt for eco-friendly wallpapers. 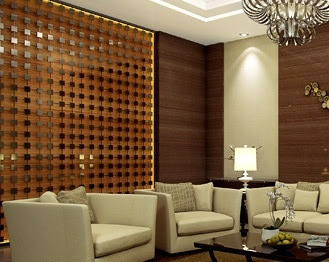 Or you might go for wood panels, cork, ceramic tiles. 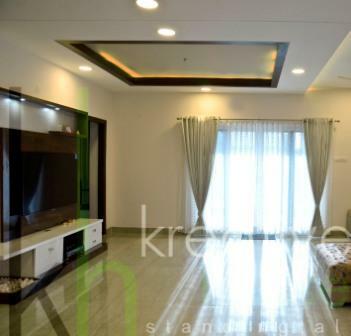 These days market is so flooded with eco-friendly paints with variety of brands and colors to meet your requirements.Having Eco-friendly interiors is always better and brighter. 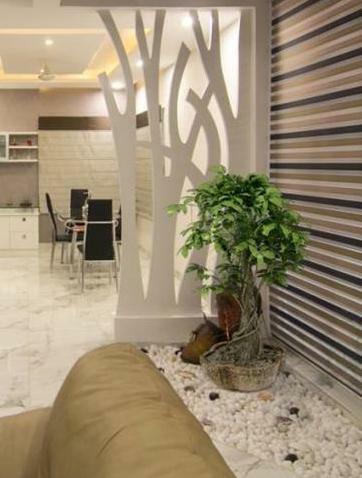 Simply by trying to achieve an interior that is green, help the environment go green & bring home happiness. Tips for Designing the Perfect Home Office! !